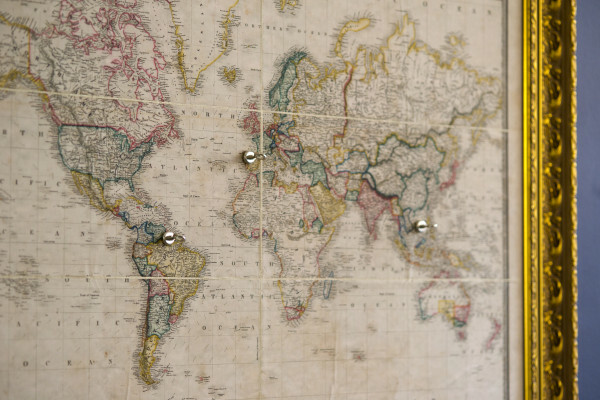 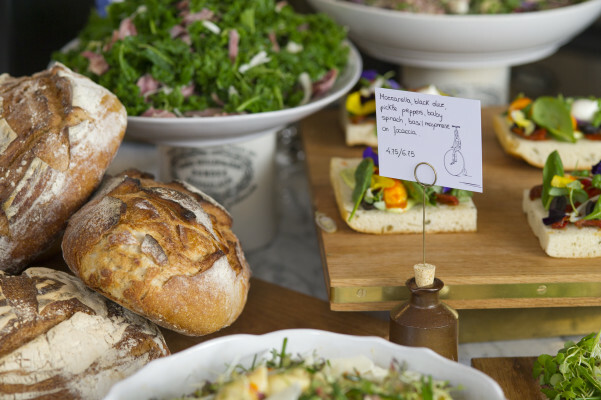 Glamorous globetrotters unite for this gourmet Grand Tour. 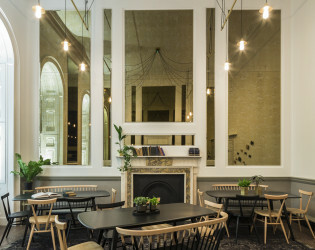 This carefully cultivated cafe at Somerset House is based around it's namesake's Grand Tour of Europe in 19th century. 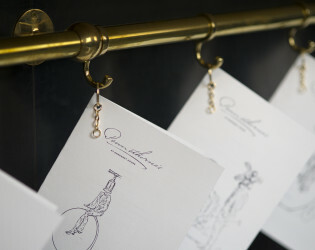 Each dish is meant to evoke the elegance of another time and place while staying firmly rooted in contemporary cookery. 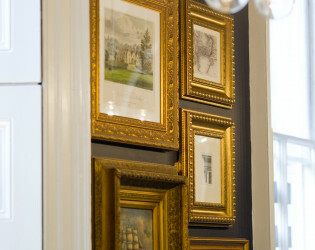 The Drawing Room is divine for dinner parties or intimate gatherings of gustatory delight. 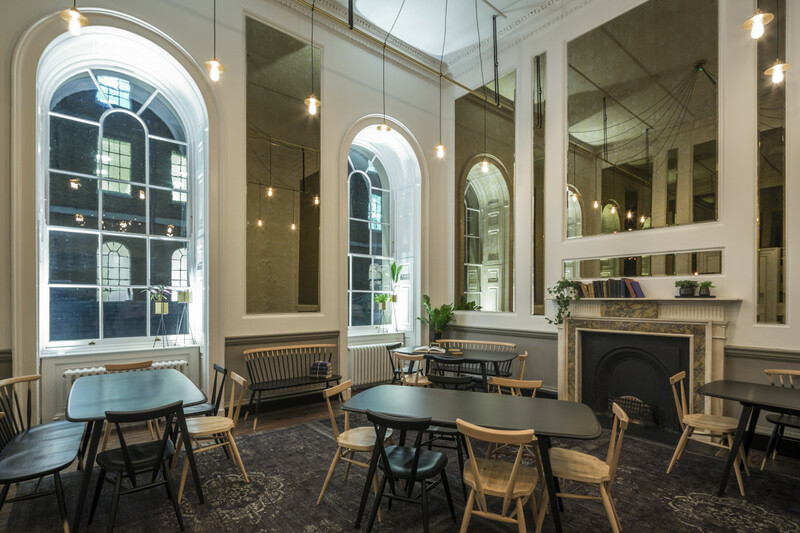 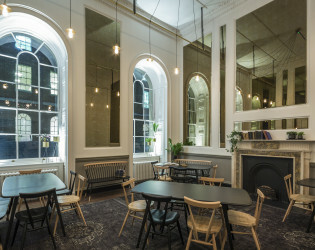 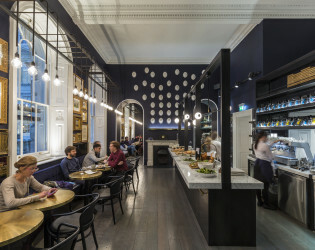 Pennethorne’s Café Bar, named after Sir James Pennethorne, a 19th century English architect who designed the Somerset House New Wing in which the new cafe bar resides, is now open in London’s iconic Somerset House. Pennethorne’s Cafe Bar is open Monday to Saturday for breakfast through to dinner in addition to a take-away coffee and bakery service. 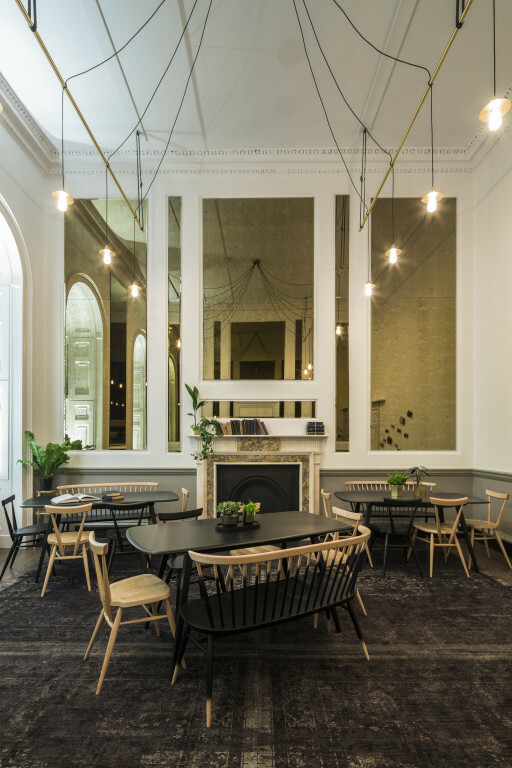 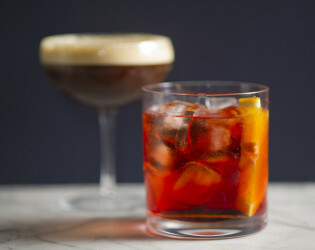 Pennethorne’s Cafe Bar is the latest opening at Somerset House, the renowned arts and cultural centre in the heart of London. Head Barista James-Lee Campbell knows a thing or two about good coffee! 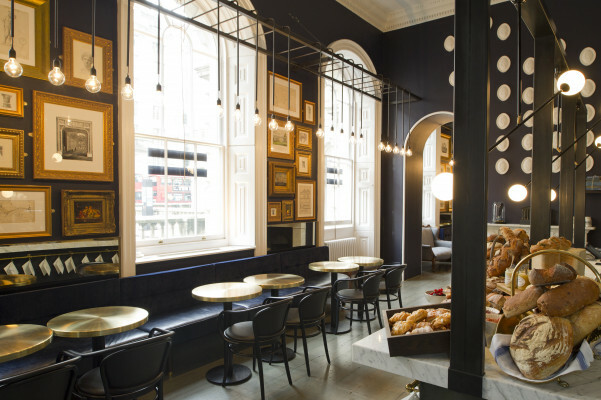 Ask for his recommendations and enjoy the perfect, relaxing coffee and cake combination! 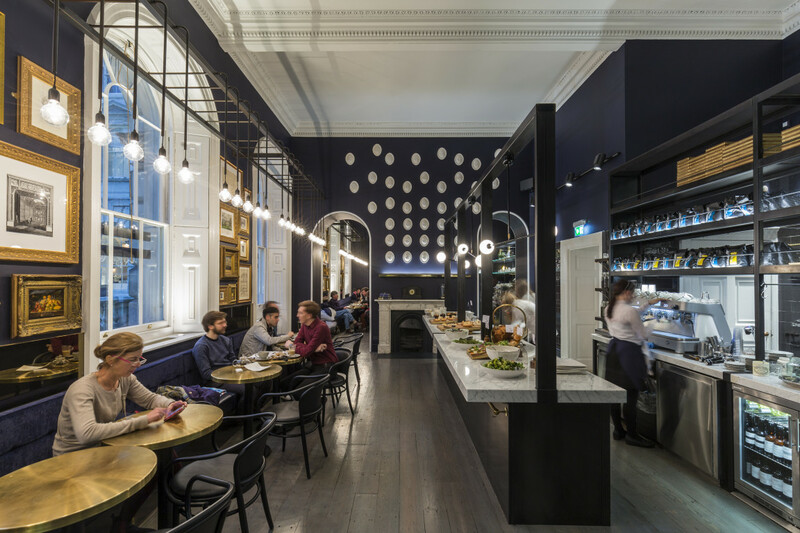 Set within the iconic Somerset House, Pennethorne's Cafe Bar is the perfect all day dining experience allowing visitors to sit, unwind and enjoy the beautiful surroundings. 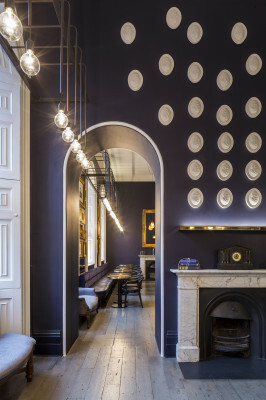 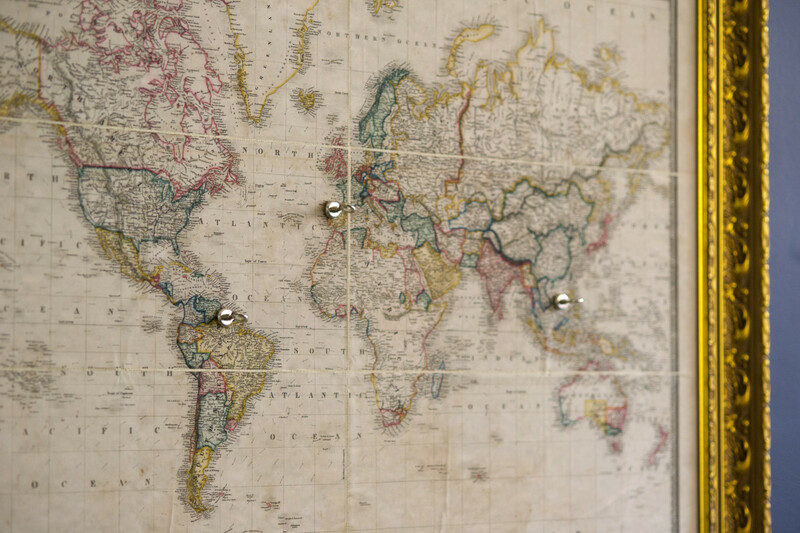 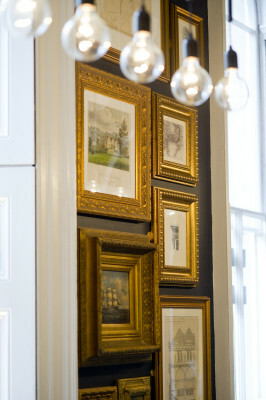 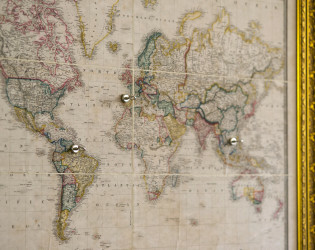 The 85-cover Pennethorne’s Cafe Bar is inspired by Pennethorne’s travels across Europe during the Grand Tour. 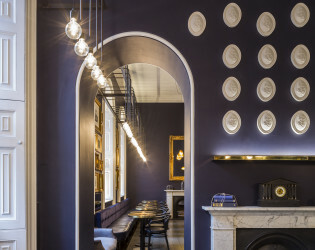 The menu brings classic flavours from the Grand Tour travels to France and Italy to life with a modern English twist. 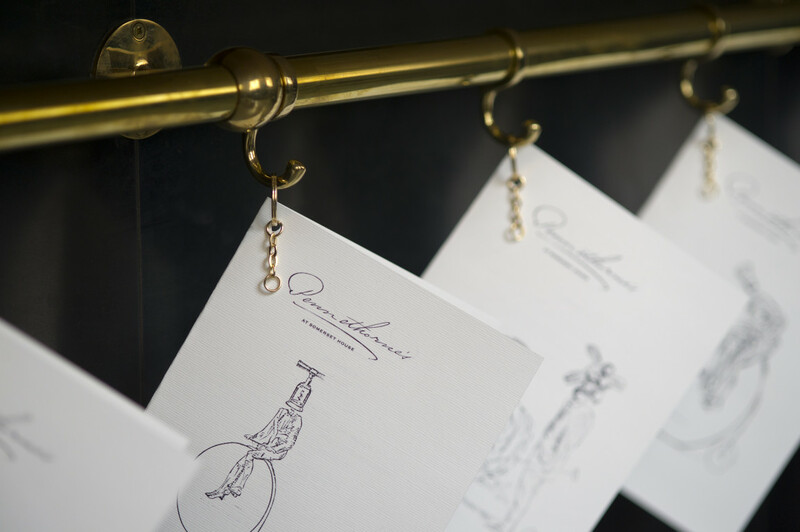 The menu, designed by head chef Richard Robinson, features all-day dining small plates. 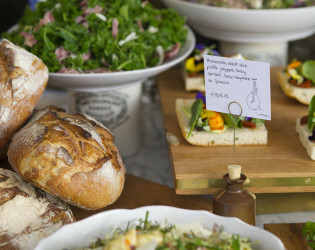 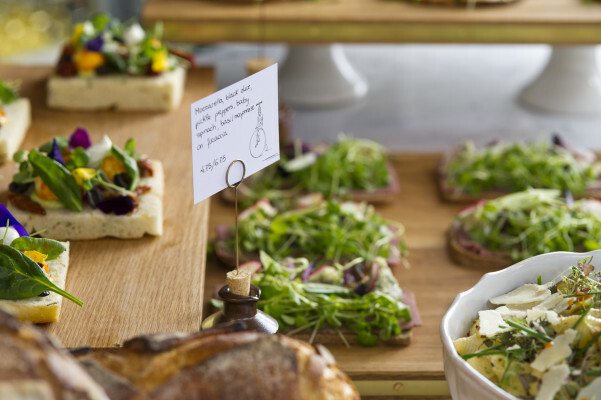 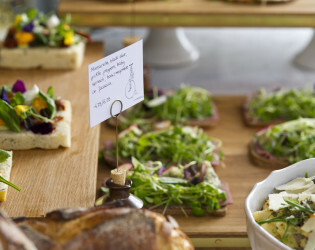 At the heart of the menu is the bakery, located on site at Somerset House and baking specialist breads and pastries throughout the day. 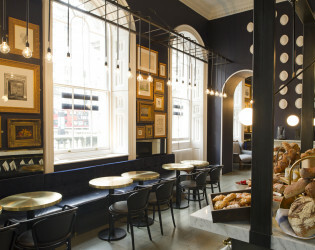 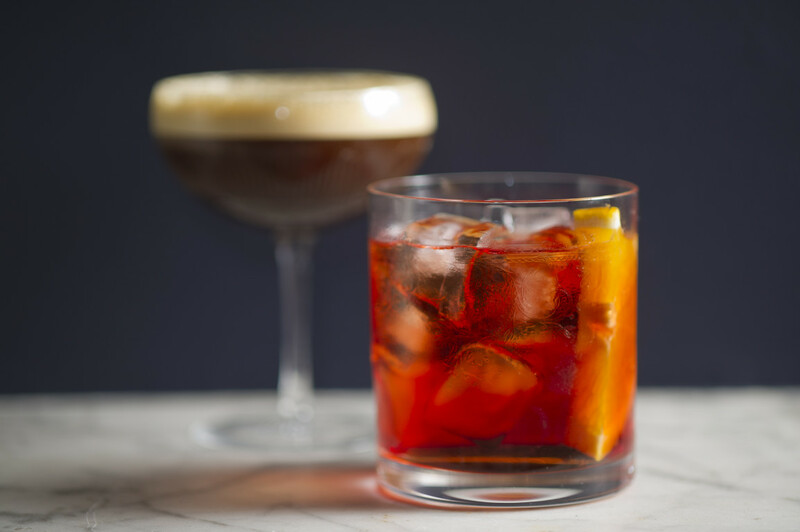 Served morning, noon and night, a coffee brew bar, artisan coffees, craft beers and the finest selection of English, French and Italian wines accompany the menu.